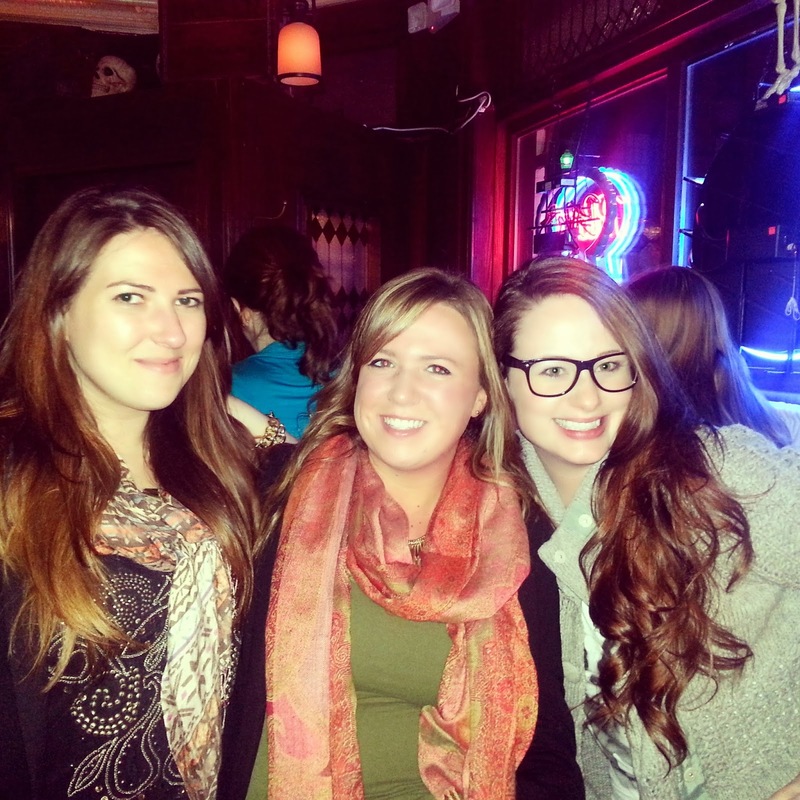 I had a lovely time this weekend so I thought I'd take a moment to share some of the highlights with you. It started off with a relaxing morning just taking some 'me time'. I made myself a delicious treat for brunch. 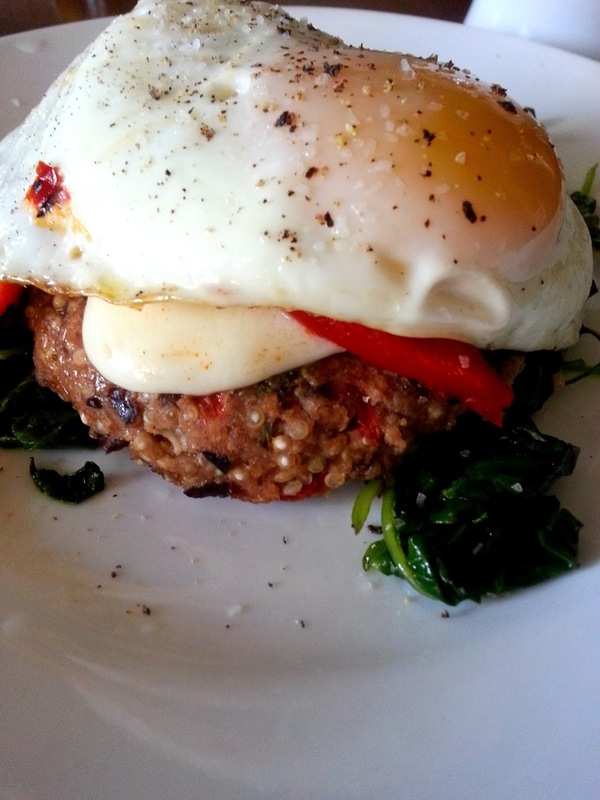 A black bean quinoa burgers topped with a fried egg, roasted red peppers, and fresh mozzarella, over a bed of sauteed kale. 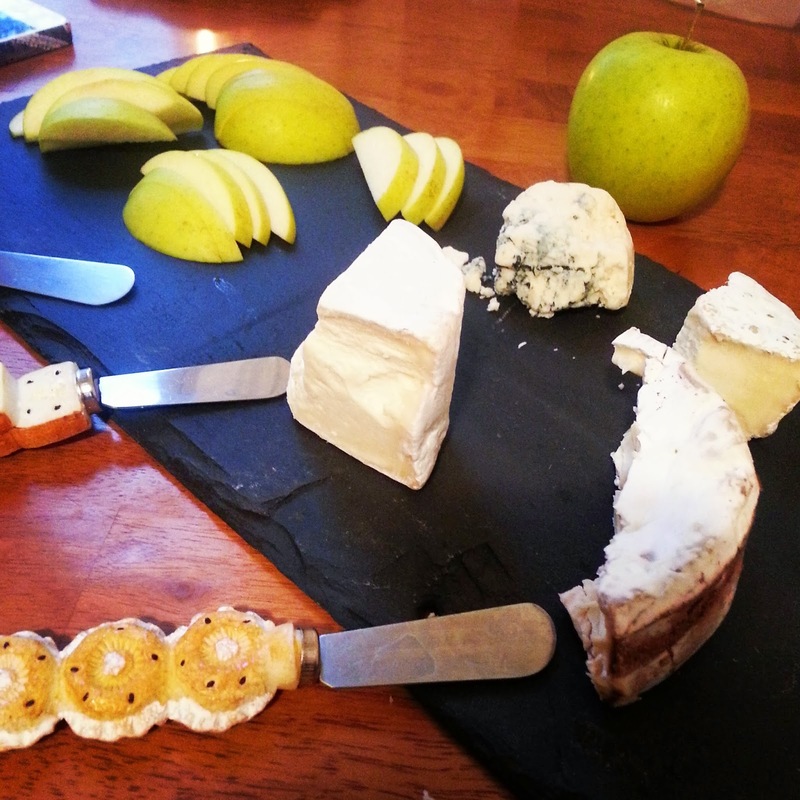 I spent Saturday afternoon with my friend Alexa, where we nibbles on a variety of cheeses and apple slices. After our snack we went out for a drink (or two) and met up with our friend Annie. Sunday was full of relaxation, recipes, and family. Before heading over to M's parents house for dinner, I whipped up a delicious and simple snack for us to pick on throughout the day. A recipe will be up on the blog this week! So did you do anything fun and exciting this weekend?